Combining urban and nature in a harmonious balance, the fabulous Dusit Thani Krabi Beach Resort is at one with its surroundings. The guest rooms at the Dusit Thani Krabi Beach Resort are all luxurious and refined. The decor has a subtle Thai flavour and the ambience puts a premium on tranquil relaxation. For a real treat try one of the exclusive Club Rooms. With either a private terrace or balcony, these spacious rooms have direct access to the beach via a charming walkway. Chose a Club Room and you will also enjoy access to the exclusive Club Lounge from where dedicated Lounge Staff serve refreshments throughout the day. As well as a splendid beachfront pool and a world class spa, the Dusit Thani Krabi Beach Resort boasts a whole host of activity facilities. 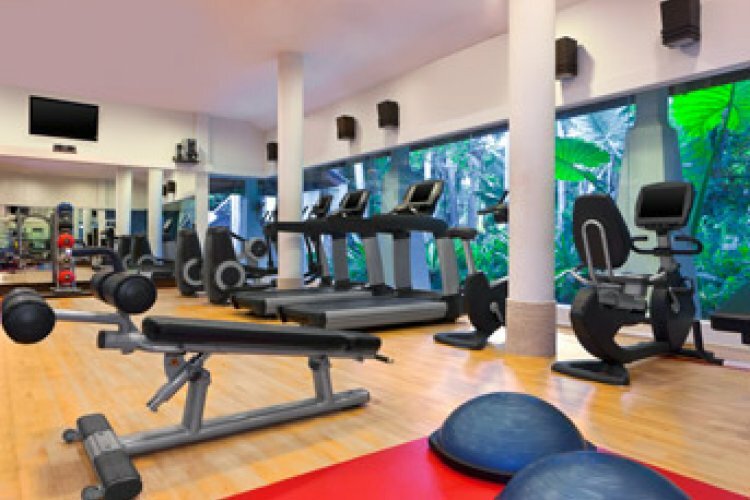 These range from the 24 hour fitness centre to aerobic classes, bicycle hire and an illuminated tennis court. Our first time to Thailand,enjoyed it very much.